Mr. Renner, could you talk more about seamless tubing and how to use it as a barrel as opposed to a "purpose built" barrel -- types, specs, sources? I would really like to see how the barrel is mounted to the frame. I would really like to see how the barrel is mounted. Thank You. 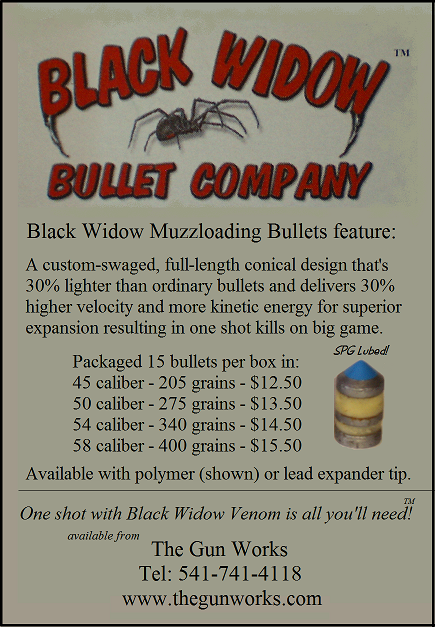 You might check out that topic on some of the muzzleloading forums. As I recall, the barrel was welded to the plate that makes the front of the frame. I'm also looking into using DOM tubing for barrels, but am not sure about proper wall thickness. Very neat project! Love the simplicty. Keep up the good work! 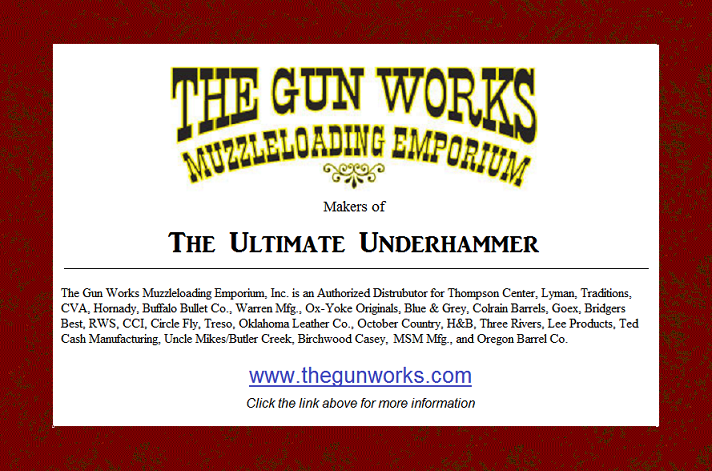 I was challenged by this article to build a scrap bin underhammer with items I had in my shop. The result is a functional .32 cal smoothbore.